Marconi 100 Year Commemoration of First Direct Wireless Message from UK to Australia. September this year marks the 100th anniversary of the first wireless transmission between Australia and the United Kingdom. 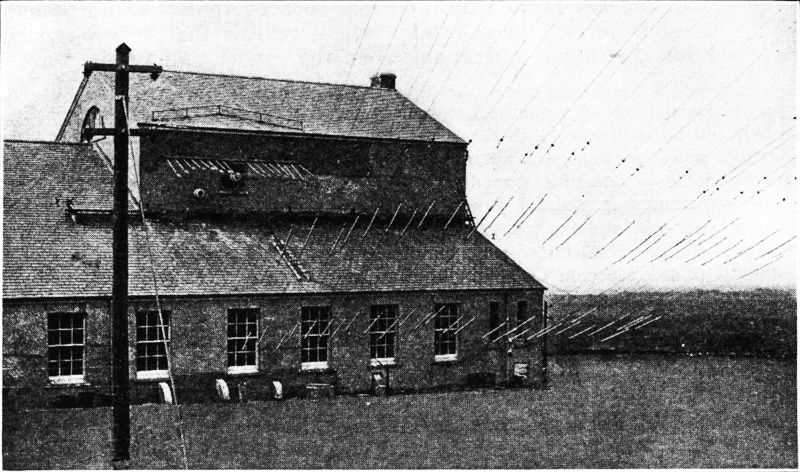 Messages were transmitted from the Marconi station at Waunfawr in Wales on the 22nd September 1918, and were received at the Wahroonga home of Ernest Fisk, the Managing Director of Amalgamated Wireless (Australasia) Limited (A.W.A.). 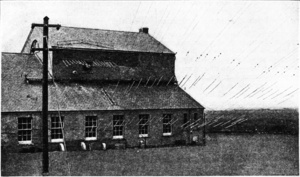 Two communications were sent by Morse code back to Australia. The first message was from the Prime Minister of Australia, Mr. W.M. "Billy" Hughes, who was in the UK at the time, and the second from the Minister for the Navy, Mr. Joseph Cook who accompanied Hughes. Wireless was a very new phenomenon, and the experiment between Ernest Fisk and Guglielmo Marconi was a significant achievement in the early development of world-wide wireless communications. There was considerable public interest, and political controversy, as Hughes was using his wireless message to strengthen support for the war effort in Europe at a time when support in Australia was waning. The Marconi-Fisk achievement is commemorated by a plaque located outside the original receiving site in Wahroonga, which is still a private residence. This event has very high significance for the descendants of the Cable and Wireless company, the Overseas Telecommunications Commission (OTC), AWA, Siemens, and the entire radiocommunications community. The WIA acknowledges the ongoing commitment of the Hornsby Amateur Radio Club to commemorating Marconi every 5th year.